New to Uber? Sign up here and enter the promo code MOVETANZANIA to enjoy SIX FREE rides! 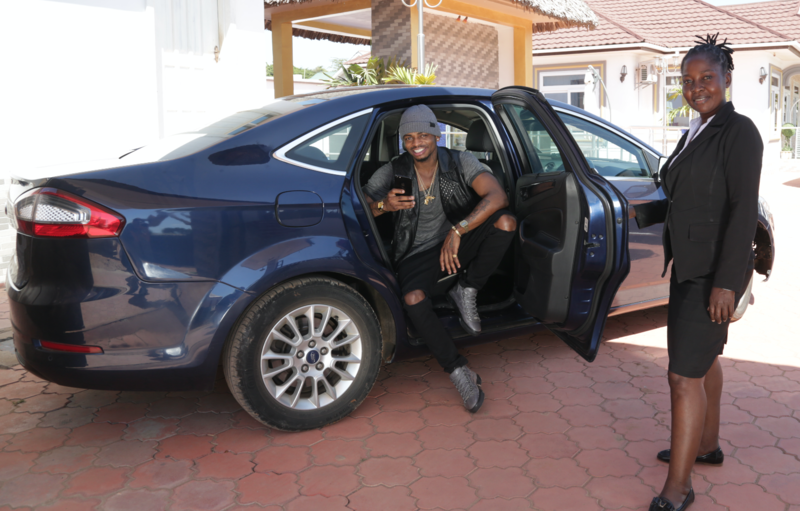 Uber has officially arrived in Tanzania’s dynamic metropolis! Dar es Salaam is a city rich in possibility – its eclectic cultural mix and growing business district have quickly transformed it into Africa’s fastest-growing urban centre. These are just some of the reasons why Uber loves Dar es Salaam, and we’re thrilled to announce that it is our 12th Uber city in Africa. We’re committed to providing the people of Dar es Salaam with a safe and affordable alternative to move around their city. Simply tap a button and Uber will connect you with the closest available driver in the city, ready to pick you up in minutes. You’ll see a photo of your driver, the car they are driving, and even see them on the app as they drive toward you. We’re thrilled to connect you with a safe and reliable ride, so join us in celebrating Dar es Salaam. 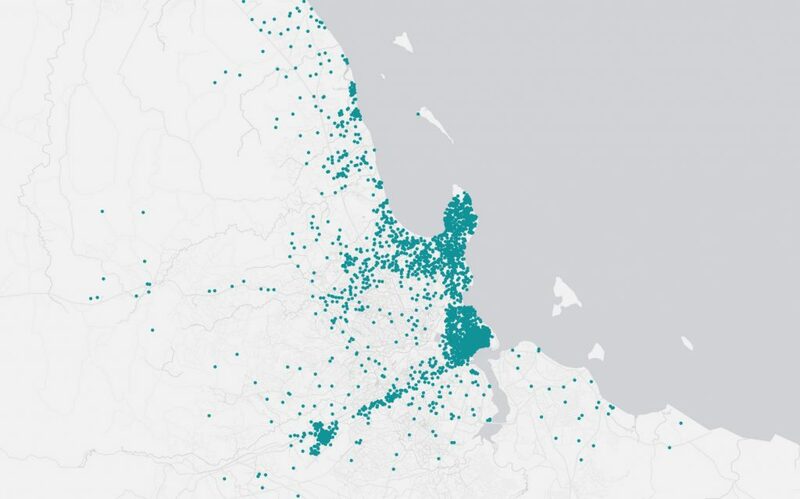 People in Dar es Salaam want to use Uber: each dot represents every time a unique user opened the Uber app in the city! For those who don’t know about Uber, we help people get a ride at the tap of a button – there’s no flagging your hands to stop a taxi or entering an unfamiliar car. It’s the most convenient way to get a safe, reliable and affordable ride – the app detects your location, tells you about your driver in advance, and you can choose to pay with card or cash, which makes it easy and safer for both riders and drivers. With Uber, riders can also share the costs of their ride with a tap of a button — which means whether you are heading to the airport, doing some shopping at Oyster Bay Shopping Centre, planning movie nights at Century Cinemax or going out for some late night partying, you will get there for less! Uber is still in testing mode so there may be limited availability from time to time as we get going in Dar es Salaam. Please be patient with us in the first few weeks, as we’ll be connecting you to as many drivers-partners as fast as possible.